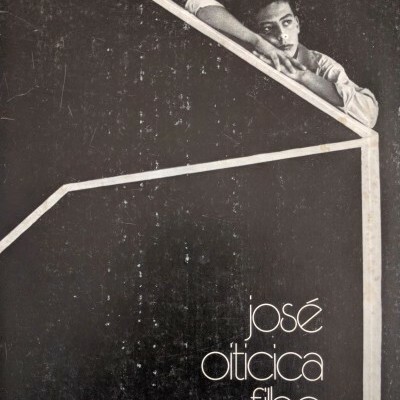 Oiticica, José Filho. A ruptura da fotografia nos anos 50. Catalogue of an exhibition held at Galeria de Fotografia da Funarte, Rio de Janeiro, January 14 - February 25, 1983. Rio de Janeiro: Edição Funarte, 1983. 4to, 97 pp. 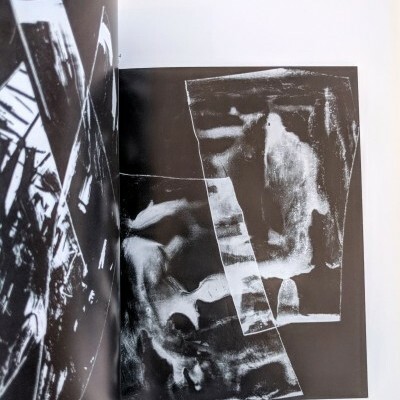 ; intro by Hélio Oiticica, illus. 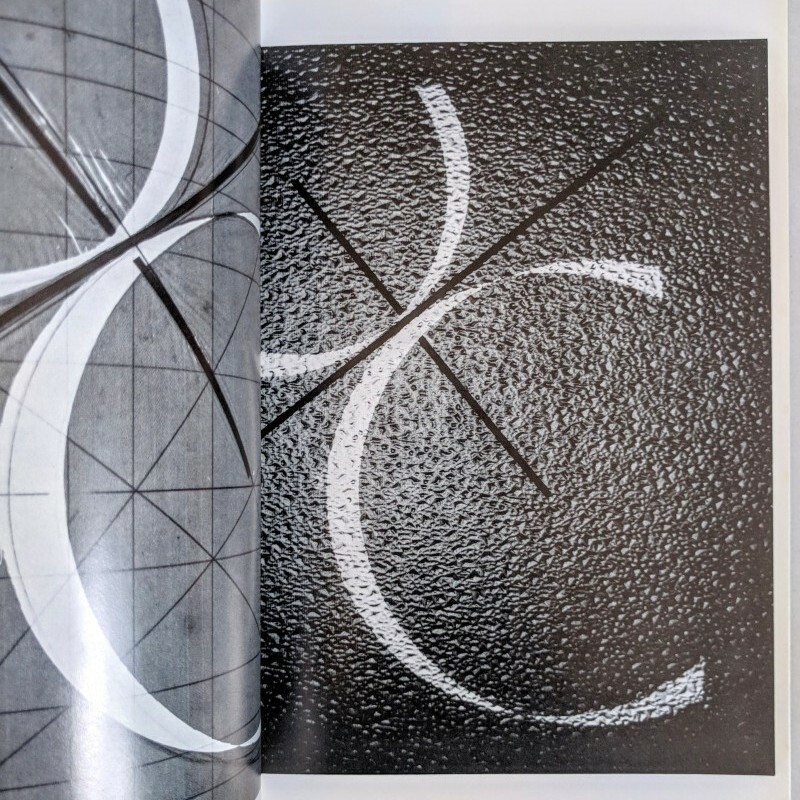 with 50+ full-page b/w reproductions of photographs; in paper wraps, scuffed, especially spine, else very good. Uncommon Brazilian photo exhibition catalogue. 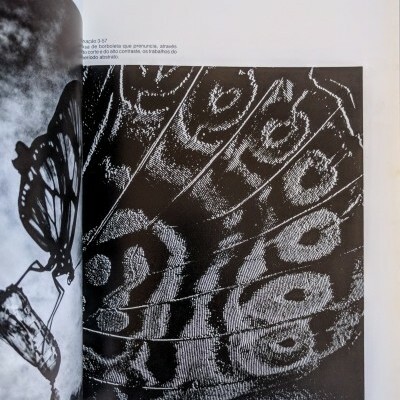 José (1906-1964) was an entomologist, mathematician, and a photographer who experimented with microphotography, abstraction, and constructivism. He was also the father of renowned artist Hélio Oiticica. Hélio’s introduction in the catalogue was written c. 1967.